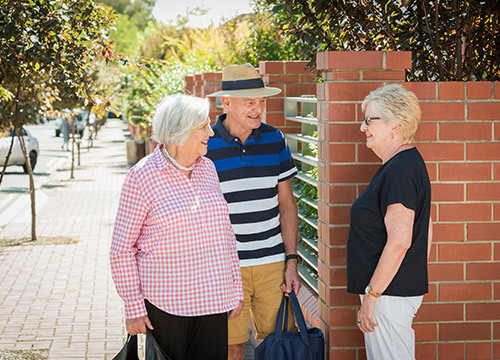 Retire in style at Clayton Church Homes Beulah Terraces in Norwood. 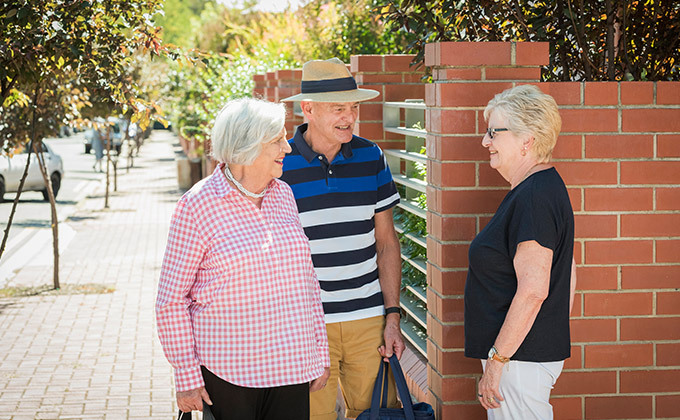 Our retirement village at Beulah Terraces in Norwood offers luxury apartment living in the heart of bustling Norwood, just minutes from restaurants, cafes and shopping outlets on The Parade. Our onsite property team will ensure that your home (and your garden should you wish) are maintained to the highest standard, so that you can enjoy the care and stress free lifestyle that you have always dreamed of.